Steve is the CFO and Data Protection Officer at Mango Languages, with an MBA in Finance from the University of Michigan. An expert financial analyst and strategist, Steve effectively stewards our resources to support the continual innovation of new language-learning resources. 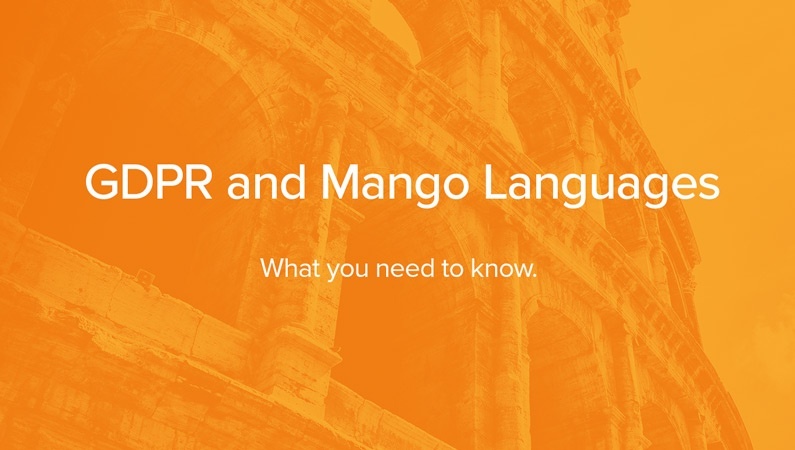 At Mango Languages, our mission is to enrich lives with language and culture around the world and provide the best experience to all our learners.